Should you be searching for extreme pampering, total relaxation and unrivalled TLC (let’s face it who isn’t?) try the new natural product and treatment range, Kokolokahi. We couldn’t wait to check out this incredible new massage and oil range at the Eden Hall Day Spa, Nottinghamshire. This beautiful sanctuary of which is surrounded by stunning lavender scented gardens, is the perfect retreat for some outstanding me-time. Whether you need to re-energize or thoroughly relax, the Kokolokahi treatment is one not to be missed. 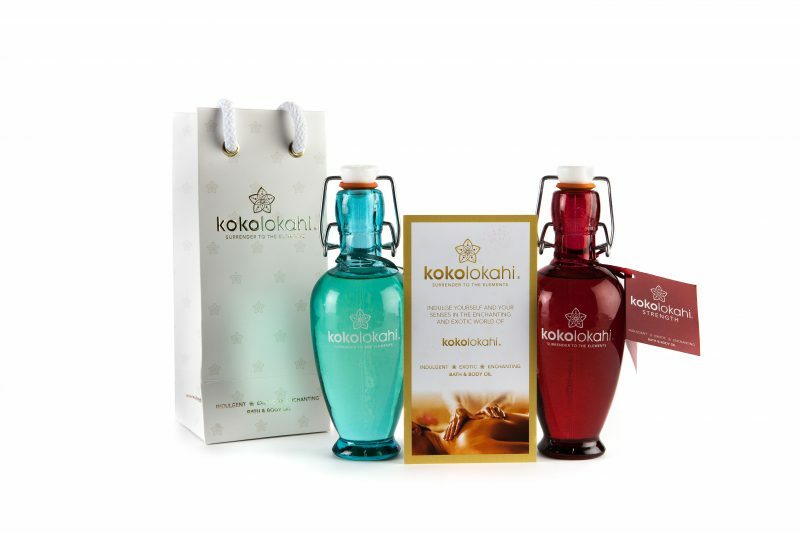 Created by Shared Beauty Secrets (the exclusive distributor and trainer of Lava Shells and Molten Lava Stones) the new Kokolokahi range (pronounced ‘coco-lo-car-he’) is designed to provide the God of all massages – and it does not disappoint. Utilising a carefully selected blend of natural essential oils to draw out an emotion, the 5 massage oils are based on the elements of fire, air, earth, water and spirit. These work by restoring balance and harmony, whilst simultaneously boosting the body, mind and soul. Should your desire be a boost of wellbeing, enhanced inner peace, or to feel more grounded, you will discover a Kokolokahi oil to cater for every need. 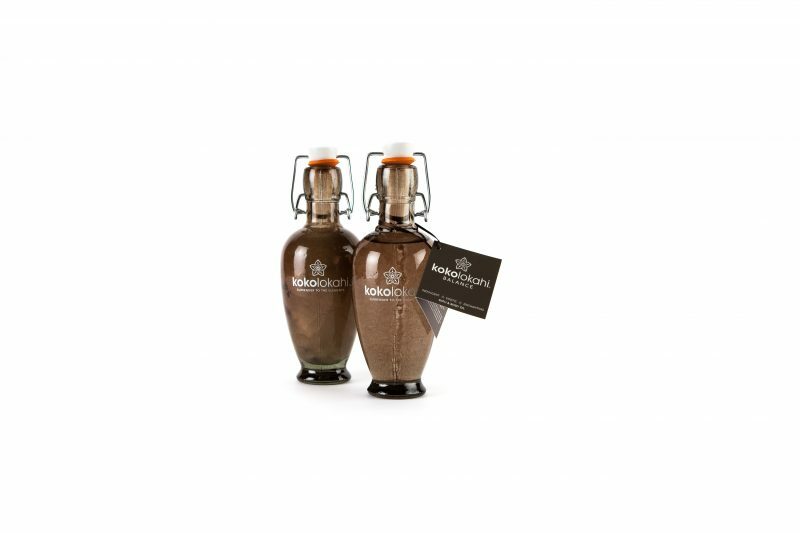 The exceptional massage oils are delivered with the unrivalled Lava Shall Massage to provide next level relaxation and pure luxury. Enjoy pure indulgence and utter relaxation as the warm Lava Shells are worked over the palms, arms, neck and shoulders. Next, medium pressure massage is worked on the feet, back and shoulders, thus removing any muscle tension and reinstating a perfect balance. After experiencing this heavenly treatment, we can state that the Kokolokahi Lava Shell Massage offers 55 minutes of unequivocal bliss! You literally can have the most stressful day of your life and walk in like a wound-up mouse on steroids, but when you leave, your feet won’t touch the ground. #Lifegoals! From the moment that you enter the treatment room, you are transformed into Queen of Sheba – everything is sheer unadulterated heaven. Even the oils (which are packaged in insanely beautiful, recycled coloured glass bottles) are created with the essence of harmony in mind. If you cannot bear to leave them behind, you will be relieved to discover they stock them in their Spa Shop, too. (Phew). Eden Hall Day Spa is the first Kokolokahi spa in the UK and the much anticipated Kokolokahi Lava Shell Massage has been available since 1st August 2017. Other spa packages include: Signature Spa Day, £175, Simply Spa Day, £95, Serene Spa Day, £140 and Mother-To-Be Spa Day, £140. Or telephone: 01635 5255555 to book an appointment. Shared Beauty Secrets Treatment Rooms (Birmingham).